Perth could ride a lithium jobs boom. Just as the success of Western Australia’s ‘Lithium Valley’ project depends on the state’s ability to create fully integrated supply chains, experts have said that the impact of any jobs boom on the property market will only be significant if thousands, rather than hundreds, of new jobs are created. After years of less than stellar commercial activity, Western Australia finds itself in the box seat to cash in on the world’s move towards so-called ‘fourth industrial revolution’ technologies thanks to its plentiful supply of easily accessible lithium, the metal required to power electric cars, smartphones and laptops. The state is already home to the world’s biggest lithium mine, which currently produces one third of the world’s supply of the ‘New Energy’ metal, and could have as many as eight mines next year. Kwinana, a suburb 38 km south of Perth’s CBD, finds itself in the eye of the state’s lithium-charged storm. In October 2016, the world’s largest lithium producer, Chinese company Tianqi, began building a 24,000-tonne-a-year processing plant in the suburb’s industrial estate, creating 500 construction jobs and 115 permanent ongoing positions. Just under two years later, in May this year, WA Lithium, a joint venture between Kidman Resources and Chilean-based producer SQM, was also given the green light to set up a refinery in the suburb. The project is slated to create 400 construction jobs and 150 permanent full-time positions when the plant is in operation. The state’s lithium ventures have already captured the attention of Elon Musk’s Tesla, which recently struck a deal to buy lithium hydroxide from WA Lithium’s plant. More jobs generally go hand-in-hand with increased demand for housing. 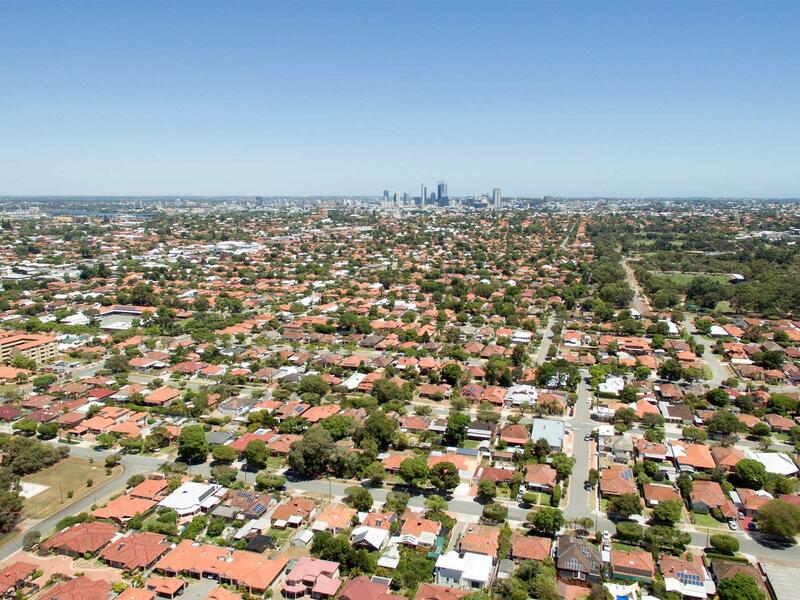 But J-Han Ho, a senior lecturer within Curtin University’s School of Economics, Finance and Property, said that a couple hundred new jobs would not be enough to have a significant impact on the region’s ailing property market. The suburb of Kwinana is at the heart of WA’s ‘Lithium Valley’ project. Picture: Getty Images. “Let’s say it creates 1,000 jobs – if you’re talking about effects on the Kwinana local government area, what the two lithium refineries might do is bolster up rental prices, but they won’t do much else,” he says. What’s more, Ho added, the tendency for mining positions to be based on short-term contracts further dampened the prospect of the two refineries having a significant impact on the local property market. The outcome might be completely different, however, if Western Australia succeeds in creating jobs further down the supply chain. A recent report coordinated and funded by Regional Development Australia WA found that the state was missing out on 99.5% of the ultimate value of the lithium it mined by exporting the lithium as unprocessed ore rather than processing it onshore. If the state were to establish its own electrochemical processing, battery cell production and product assembly facilities and introduce a royalties system that incentivised secondary processing and discouraged the direct export of raw materials, the lithium industry could generate up to 100,698 new jobs in Western Australia by 2025, the report says. The dark cloud of the post-mining boom slump may have finally passed over Perth’s property market. Picture: Getty Images. By significantly increasing the state’s population, a jobs boom of that size would likely lead to an increase in house prices. Low population growth has been a major factor in the poor performance of Western Australia’s property market since the post-mining boom slump. But notwithstanding the potential lithium jobs boom, there are already signs that the state may soon overcome this problem. In September, the state recorded its largest population growth rate for two years, growing by 0.84% year-on-year, according to the Australian Bureau of Statistics. That the state’s population growth rate is no longer in decline is but one of many reasons to be optimistic about Perth’s property market, according to Property Council of Australia WA executive director Lino Iacomella. 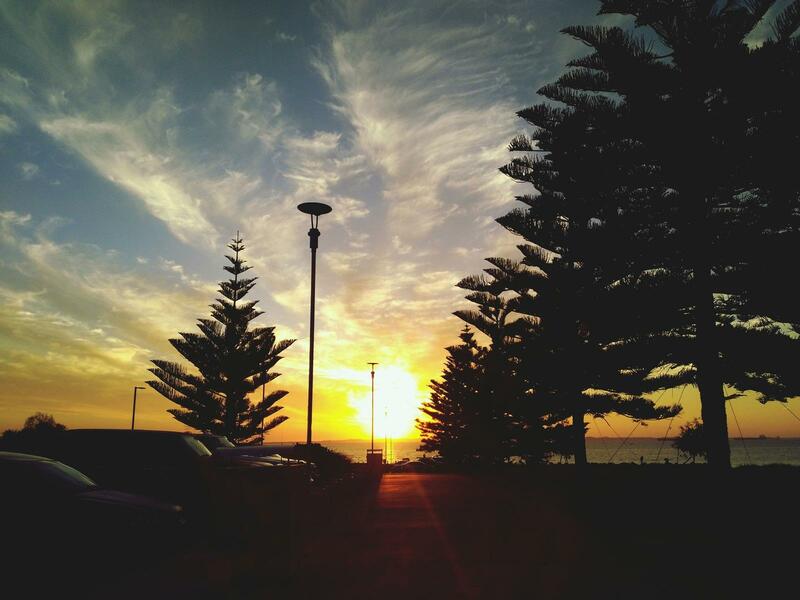 In his eyes, Western Australia’s property market has already bottomed out and is “showing all the signs of a modest recovery”. “Perth is now a very affordable market compared to Melbourne, Sydney and even Brisbane – and that’s starting to attract inter-state investors,” he says.